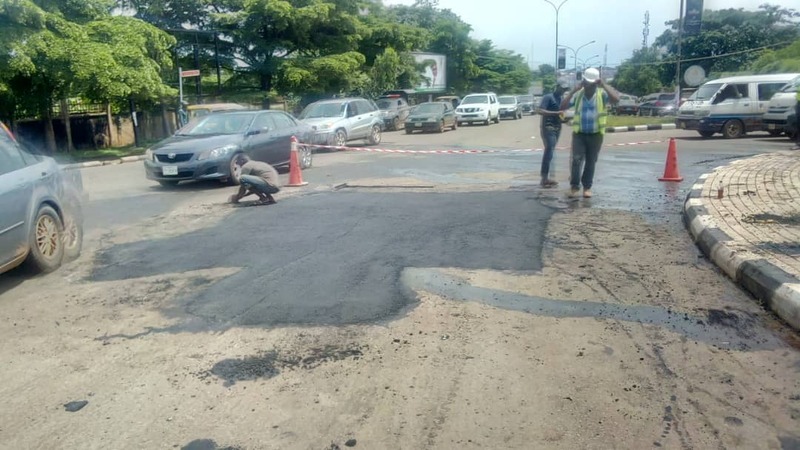 The administration of Governor Ifeanyi Ugwuanyi of Enugu State has given explanation for the delay in the pavement and surfacing of excavated and stabilized potholes on urban and intercity roads in the state, attributing it to “the resurgence of the rains”. In a statement by the Commissioner for Works and Infrastructure, Engr. 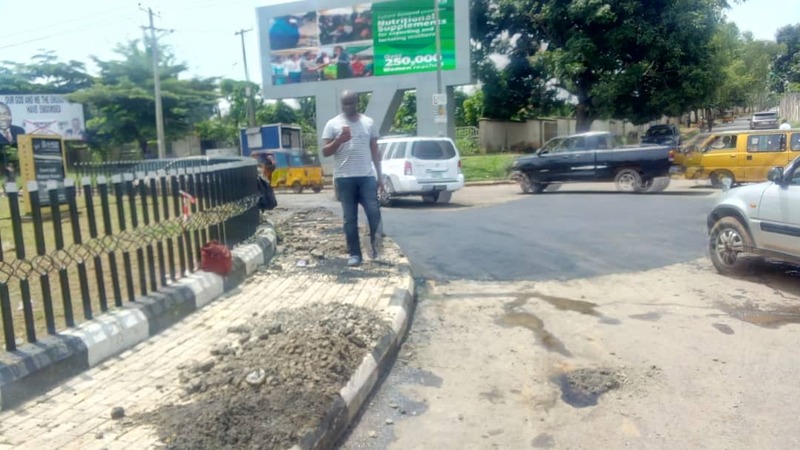 Greg Nnaji, the state government further explained that the persistent rains have made it impossible for the application of “hot rolled asphaltic wearing course for the pavement and surfacing”. Engr. 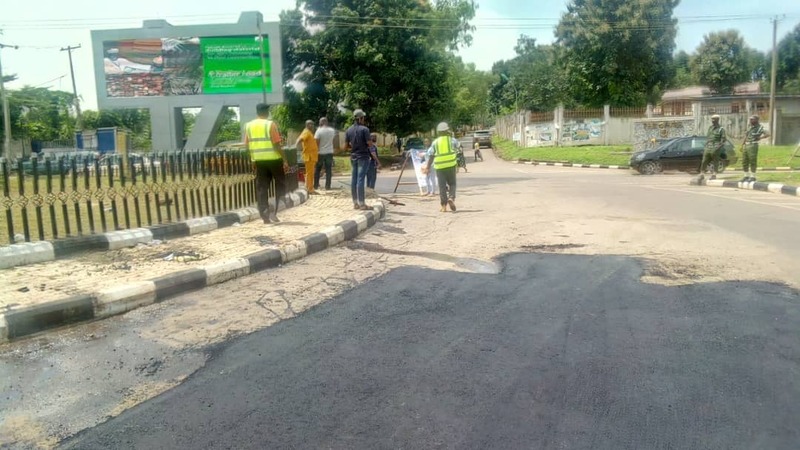 Nnaji, who reassured the people of the state and road users of the state government’s commitment to complete the exercise in record time, added that “we will take advantage of any available dry weather window to complete the maintenance work at the respective locations/clusters”. 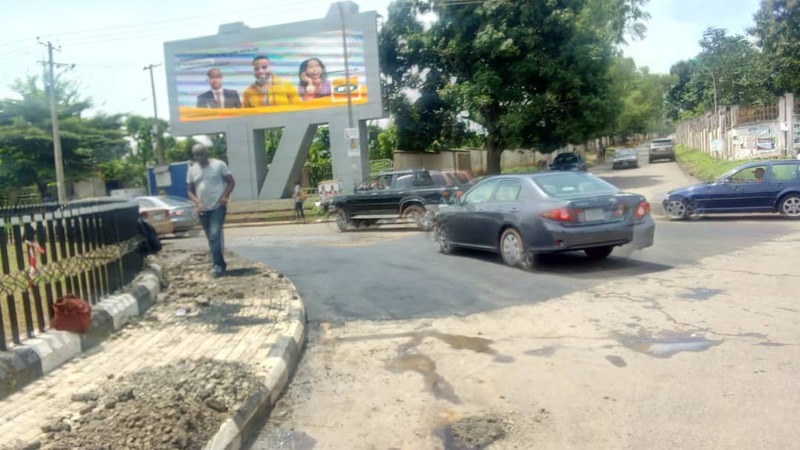 Consequently, pavement and surfacing are ongoing along Ogui Junction and Otigba Junction down to Bissalla Road, etc, because of the favorable weather in Enugu city at the moment.